Well, it is actually very good. 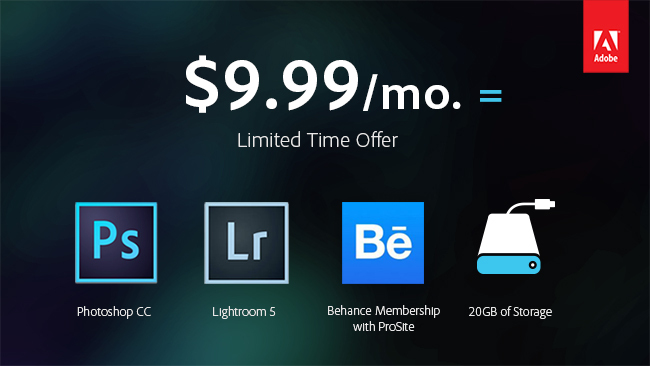 US$10 per month for Photoshop CC and Lightroom is an excellent price. As we mentioned before, the initial pricing was not so hot, given many of us who actually buy the thing don’t upgrade every cycle, even for pros (keeping an eye on costs is a part of business after all). Then Adobe announced the cheaper plan for those who had Photoshop CS3 and above, which we thought was pretty good, unless you were just starting out and did not have an earlier copy of Photoshop. Well, now Adobe is opening that offer to everyone till 2nd December, so you nearly have no excuses. Nearly, because there is that small matter of Adobe’s compromised security. You think they would know better than to leave users’ passwords and password hints unhashed and unsalted. I am still taking a chance though, but with a different credit card from my usual. Just in case. David: Looks like an awesome deal, but upon reflection, Lightroom does so much of the heavy lifting for me nowadays that I hardly need Photoshop, and I can still get the latest standalone copy of Lightroom (and I did) without paying the monthly “Adobe tax”, so I’ll pass unless I find a reason to use Photoshop more often. If this offer was available earlier before I bought my copy of Lightroom, I might have taken it up. CK: Excellent deal. I am taking this up! 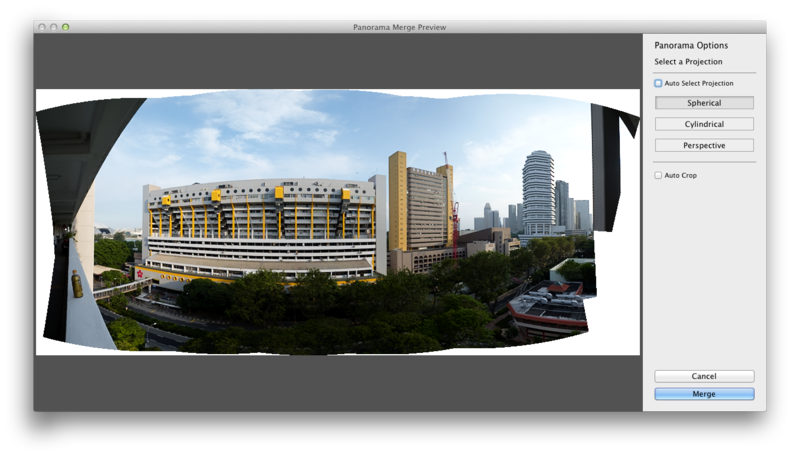 It’s quite a no brainer considering how much the standalone Photoshop used to cost. 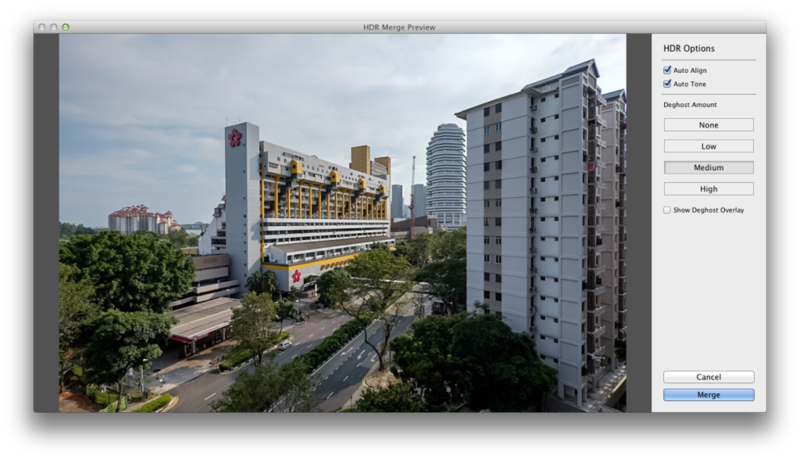 And this also guarantees me “free” Lightroom 6 and all ACR updates. I will let Adobe fill in the blanks with their own blog post, but this is actually a good deal. The only thing I lament is, that they missed a chance to snag a bunch of new photographers who never had Photoshop before, but are interested in it. Limited time offer might sound bad, but the timeline is generous (31st December 2013), and this will get people to actually start subscribing soon. Since the price is for life, it’s actually a really good deal. CK: The requirement to be at least a Photoshop CS3 user is a big bummer. Otherwise, this is a damn good deal. I just paid US$130 not too long ago for Photoshop Lightroom 5, and assuming I want to upgrade every year, this costs less and comes with Photoshop! CK: Basically this effectively means that Adobe has put in measures to stop you from pirating Photoshop (possibly the most pirated in the Adobe product line.) But I am sure it’ll be circumvented in no time. But on a more serious note, let’s try to do some math. Photoshop CS 6 standalone (used to) have a list price of US$699. That same amount of money gets you 35 months or roughly 3 years of Creative Cloud. By that time, there would be at least 1-2 upgrade versions, so overall it would be more worth it to go this route. Obviously if you don’t upgrade to every version, then your break-even point is 3 years. By then, you probably would have gotten a new camera, and you’ll find that your existing Photoshop’s Adobe Camera Raw no longer supports your camera, and if you want to go the legal route, you’d have to pony up another US$699 if your old version is no longer eligible for an upgrade. YS: I think a lot of photographers don’t upgrade every version. In fact, if not for ACR, I think many will still be on CS1 or CS2! 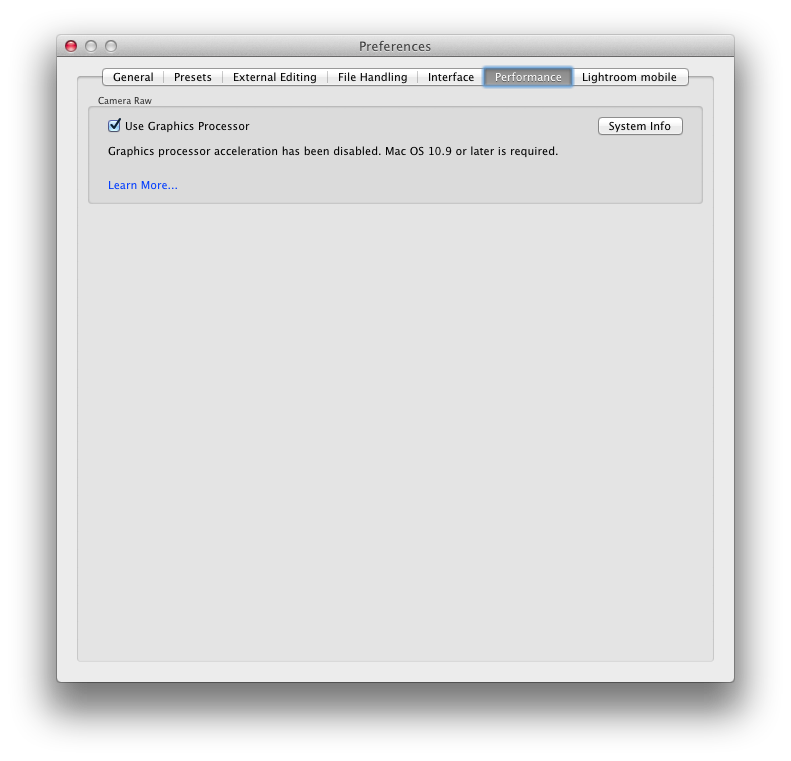 The Mac version of Lightroom 4.3 also supports the HiDPI mode in the Develop and Library modules on retina-enabled Macs. Download now for Mac and/or Windows. 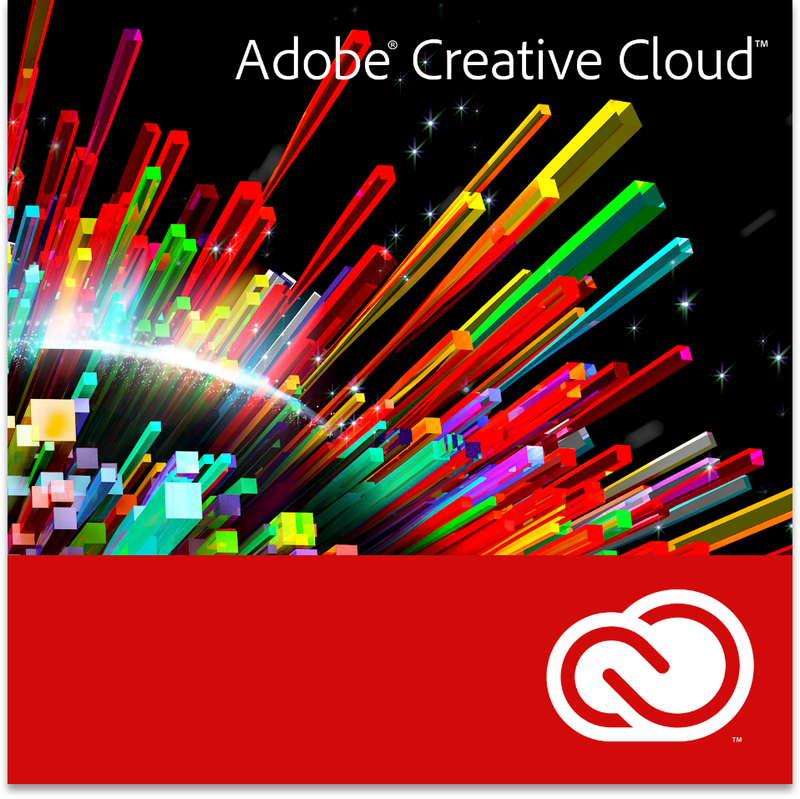 Also available for download is Adobe Camera Raw 7.3, which can be downloaded using Photoshop CS 6’s updater. 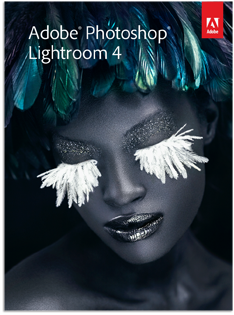 Adobe has released version 4.2 of Lightroom 4.2. Other than several bug fixes it also adds support for many of the newly-released cameras like the Nikon D600, Sony RX-100 and Fujifilm X-E1/XF-1. Read more about this release on their blog or head straight to the Windows or Mac download pages to get the update.